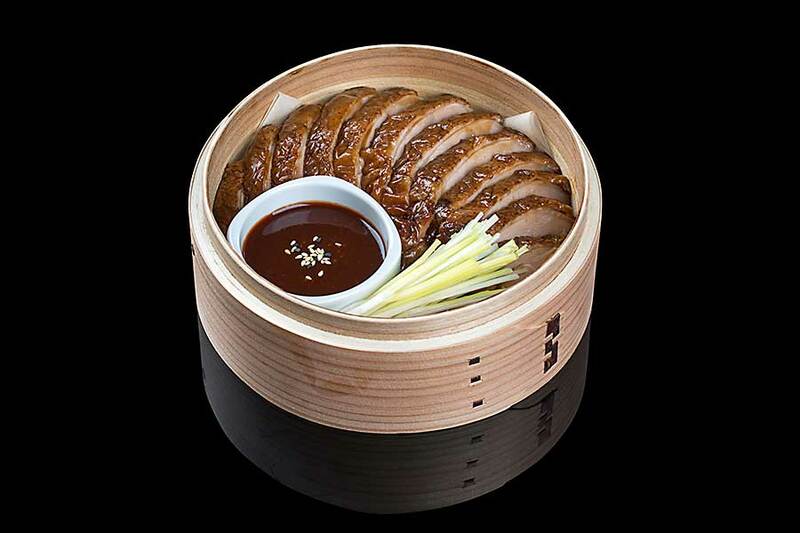 Hoisin Sauce is a rich, dark, sweet barbecue sauce used in Chinese cooking for marinades and basting. 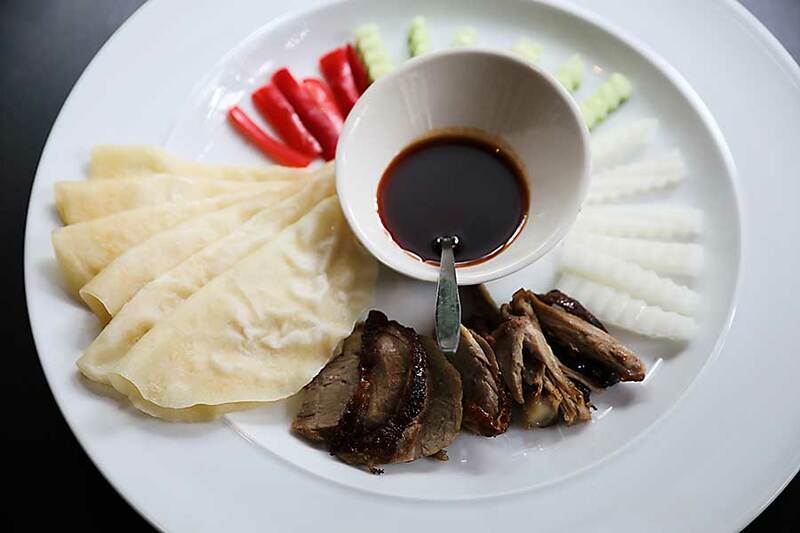 Hoisin sauce is easily recognizable in Mu Shu pork and Peking duck. The sauce is made from soybean flour, chiles, red beans, and many other spices.